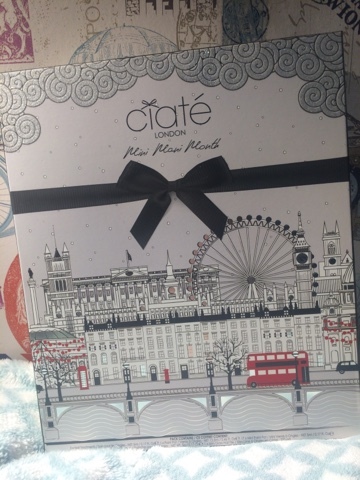 Today, something really exciting arrived through my letterbox, the Ciaté Mini Mani Month advent calendar. 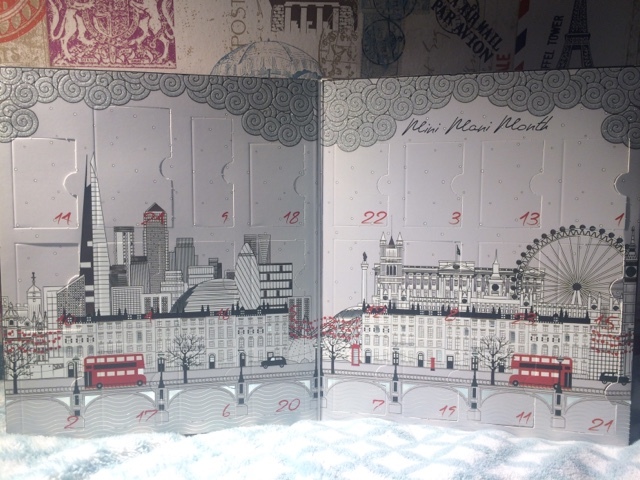 I'm sure that if you haven't been living under a rock for the past couple of months then you'll know just how crazy the world has gone for beauty advent calendars - it seems to be the 'in' thing of the year. I'm not complaining though! 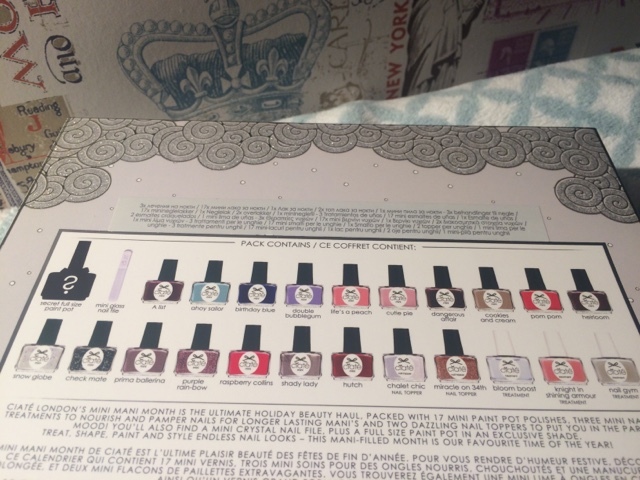 Ciaté is definitely one of my favourite nail varnish brands, I think that the quality of the nail polishes and treatments are excellent value for money and I can't wait to try the new make up collections! Can we take a moment to appreciate the packaging please? So, inside the calendar are 3x nail treatments, 17x nail polishes, 1x mystery full sized bottle of nail polish, 1x glass nail file and 2x nail toppers (I think this is just glitter to you and I). Hope you've all had a wonderful November. Have a lovely lovely 1st December and let me know what lovely advent calendars you have/ what you'll be up to this festive season.